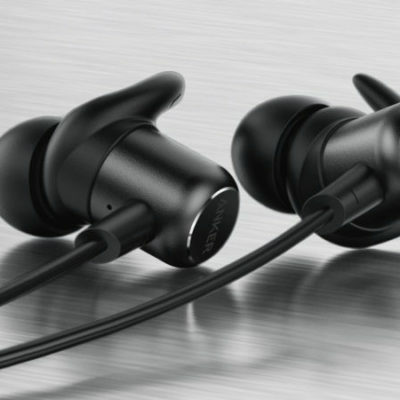 Wireless in-ear headphones that are also sweat-resistant are becoming pretty popular these days. As more and more people are looking for a great pair of headphones to take to the gym, and no one wants to worry about wires, it makes sense why they are becoming so popular. 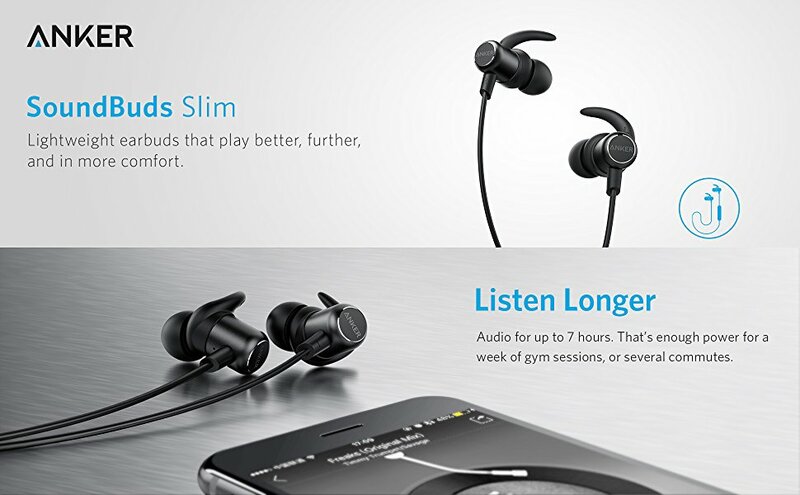 And right now, Anker has a great pair of headphones available in the Anker SoundBuds Slim. They are a fraction of the price of the Jaybird X3, and the Bose SoundSport Wireless, but are they as good? Well let’s find out. The Jaybird X3’s have been my go-to pair of headphones for most anything for quite some time now, and before that I was using the Jaybird X2’s. So when I saw that the Anker SoundBuds Slim were available for under $30 I was curious as to how they sounded as well as how comfortable they might be. The build quality of these are quite nice. They are super lightweight and fit fairly easily into my ears, which normally isn’t the case when it comes to earbuds of most any kind. The package comes with several sizes of tips as well as ear-fins which will help keep them in your ear ever better and during more strenuous workouts and such. 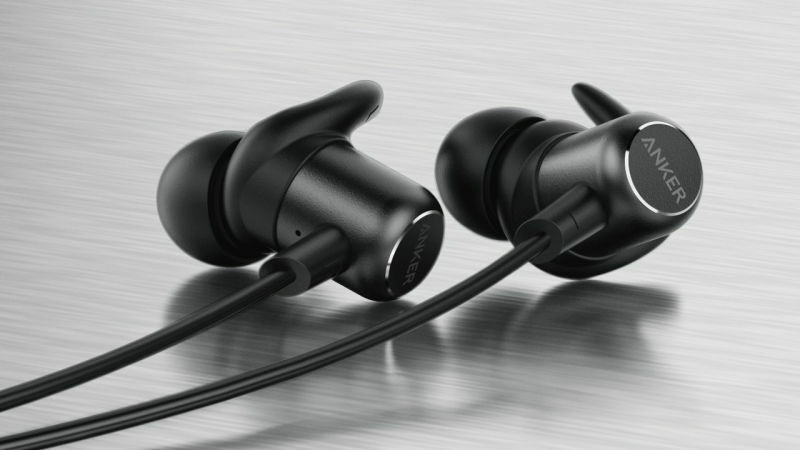 And a really cool feature that’s built into the Anker SoundBuds Slim is that the back ends of the earbuds are metal and have a magnet in them. I’m not really sure exactly why this is the case, but for me it makes it easy to attach them together for storing them in the pouch that comes included in the box. Another good use for this would be when you’re taking a break from using them, you can drape them around your neck, stick them together via the magnet and not worry about having them slide off your neck and shoulders. The big question as is with any set of earbuds or speakers or whatever is the sound quality so let’s get right to that. As I always do with every set of earbuds or headphones, I test them with several genres of music from 80’s, alternative to a bit of country. This usually will give me a good range of high’s and low’s as well as a decent amount of treble and bass to see how the product handles each of these. The Anker SoundBuds Slim seemed to do fairly well in all areas that I tested with various music except in the bass department. 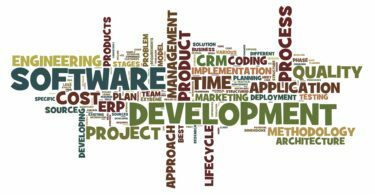 It didn’t necessarily fail, but it could have certainly been better. With that said though, they earbuds are only $30 in price so that is often something that will happen with lower priced earbuds/headphones. While it wasn’t the worst I’ve heard, it wasn’t the best though it really only happened after turning the volume up just past halfway. Other than that the bass was decent enough to listen to without much issue. The high’s and the low’s within the earbuds on the various genres were really crystal clear and smooth. 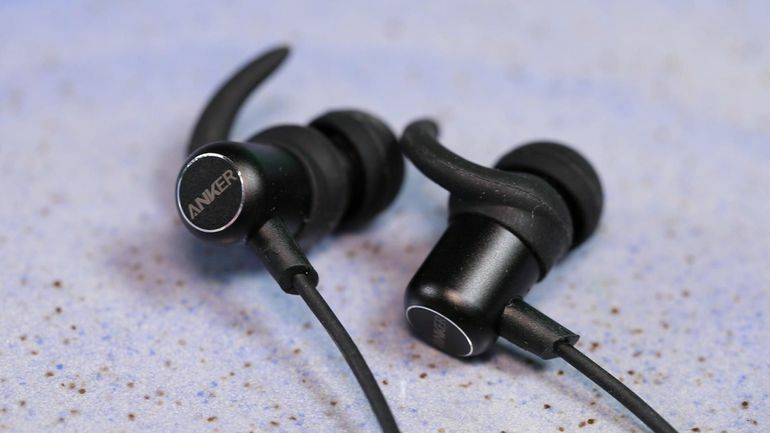 This is actually something most companies put a lot of focus on, but I firmly believe Anker went a step above and beyond with these as it’s some of the best sounds I’ve heard in a sub $30 set of earbuds in a very long time, be it wireless or wired. 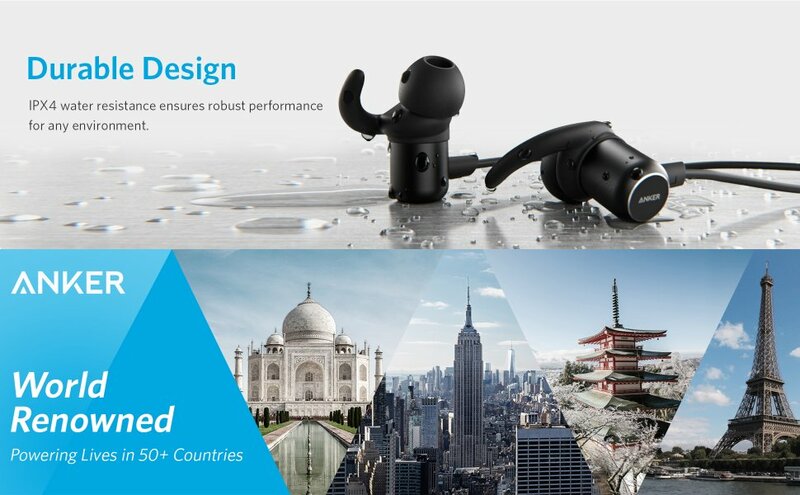 The SoundBuds Slim also have a built-in microphone and in-line controls for volume and like most other products they are basic and work without much issue at all. The mic on the SoundBuds Slim seems to also perform a bit better than other in-line mics I’ve tested on other brands of earbuds or headphones. The last and final thing to cover is battery life since these are wireless earbuds. Most earbuds you will see that the company will tell you that you’ll get 8 – 10 hours of listen time which is decent. Seems to be pretty standard across the board. Anker says the same here for these, and not to cut them short I could only manage to get about 7 1/2 hours on average between 6 different full charges. Still not bad at all and pretty close to the market average so not worth taking any points off of their overall score. Overall I’m very pleased with the Anker SoundBuds Slim and would highly recommend them to anyone who is looking for a cheap(price wise) pair of wireless earbuds with decent to good sound quality. Really hard to go wrong for the cheap price of only $25.99 and of course you have a chance to win yourself a FREE pair in our contest below. Now for the giveaway. Unfortunately this will only be open to those that live in the USA due to shipping costs outside of the USA. TechDissected is going to giveaway two pairs of Anker SoundBuds Slim to two lucky individuals who will be chosen at random. The contest will run between June 20th, 2017 until June 27th, 2017 and the winners will be contacted shortly after that. 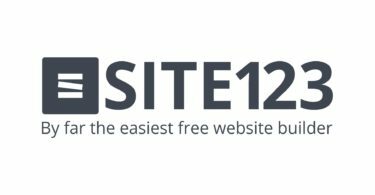 Please make sure to use a valid email address as that’s how you will be contacted. There are several ways to enter into the contest via the Rafflecopter link below. Make sure you check back each and every day for a chance to get more entries to make your chances of winning even greater. GOOD LUCK!